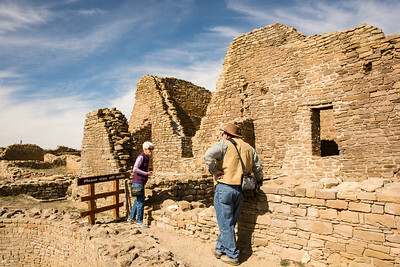 In early March, 3 of us visited the Aztec Ruin in northern New Mexico. 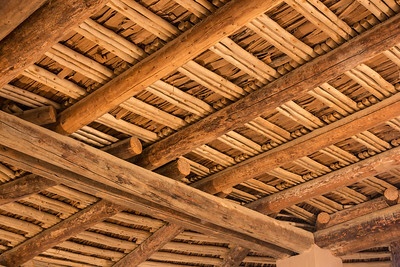 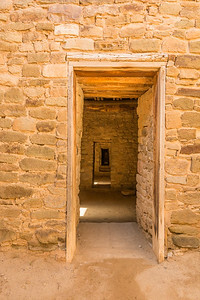 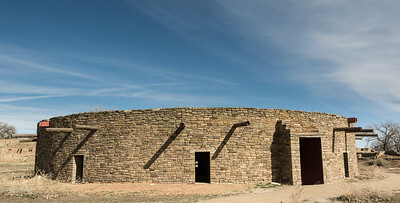 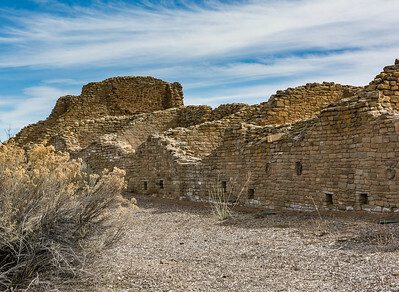 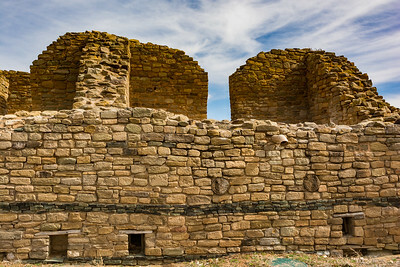 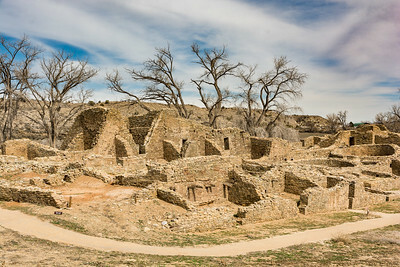 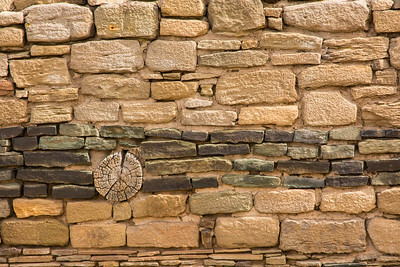 This is an outstanding Ancestral Pueblo ruin, with a good deal of restoration. 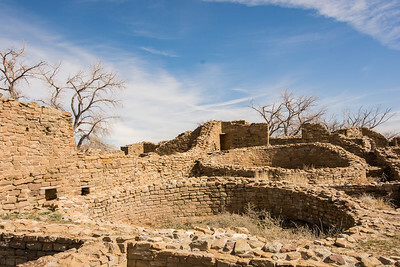 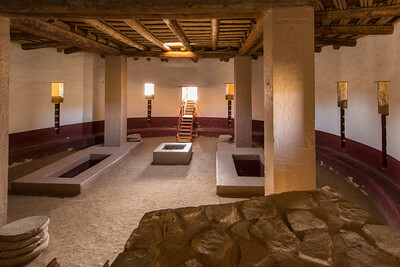 It is famous for it's Great Kiva. 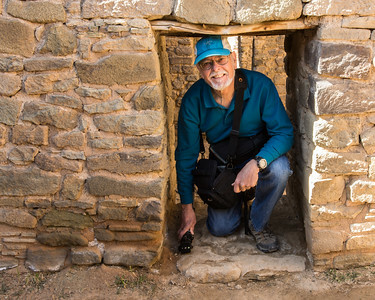 We got some good photos, enjoyed walking (and crawling) through the ancient structures.